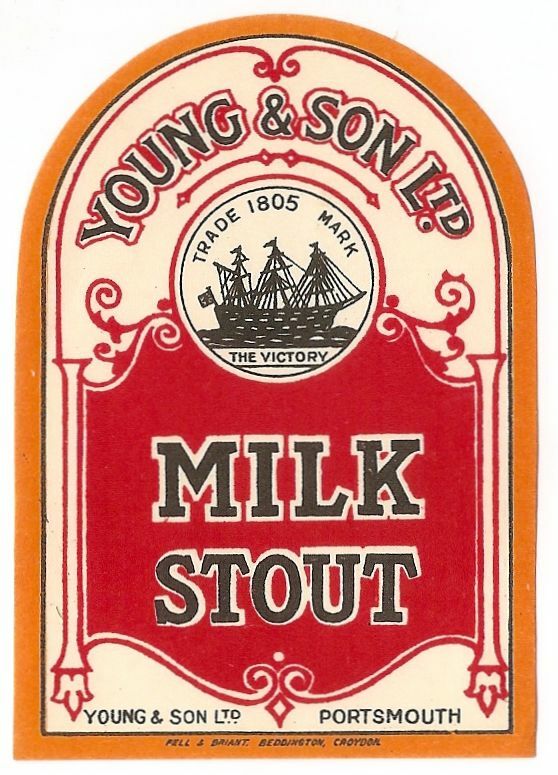 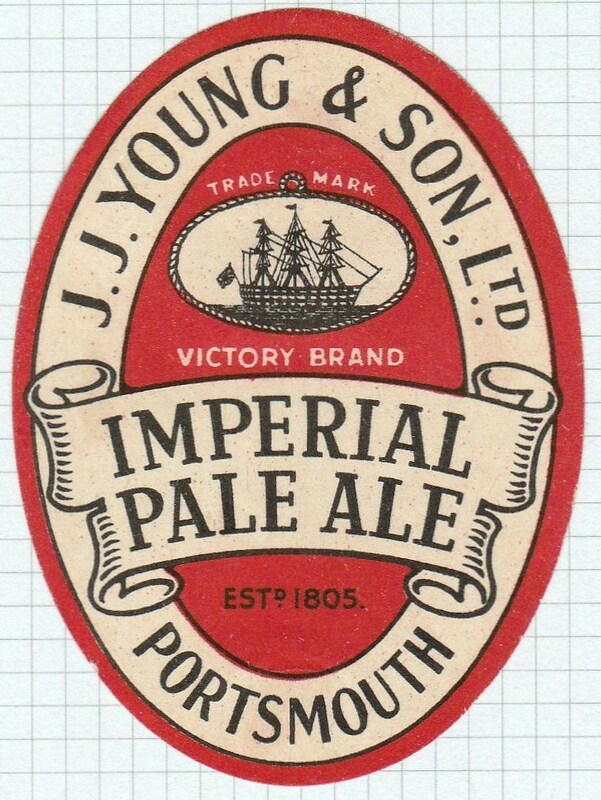 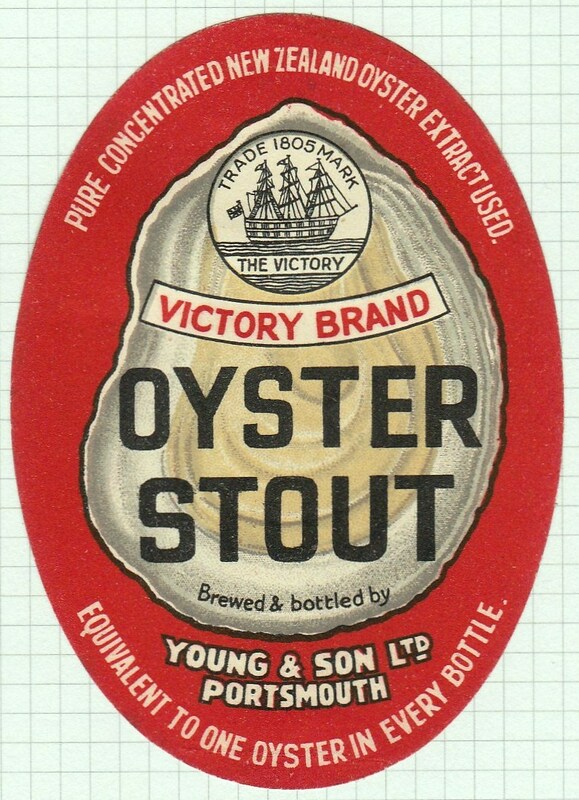 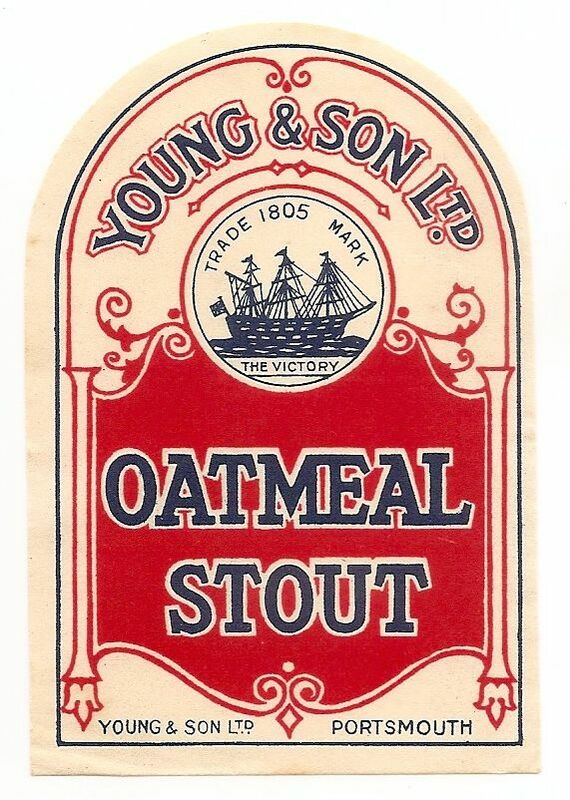 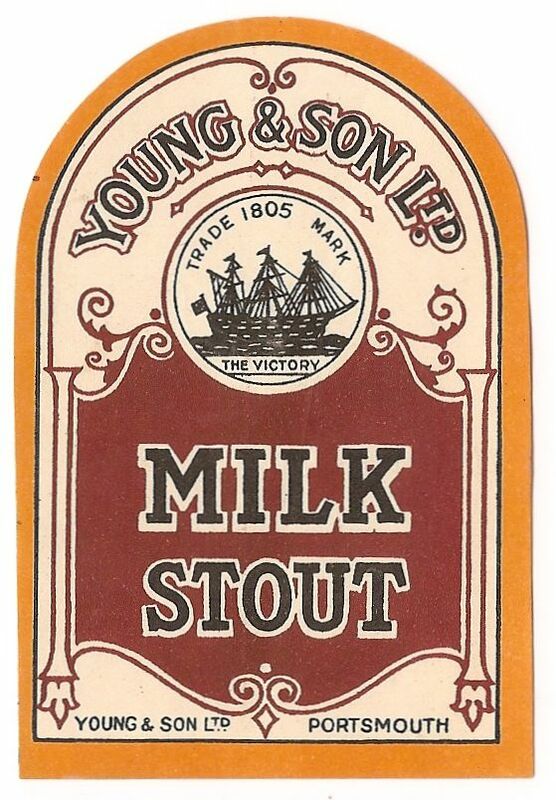 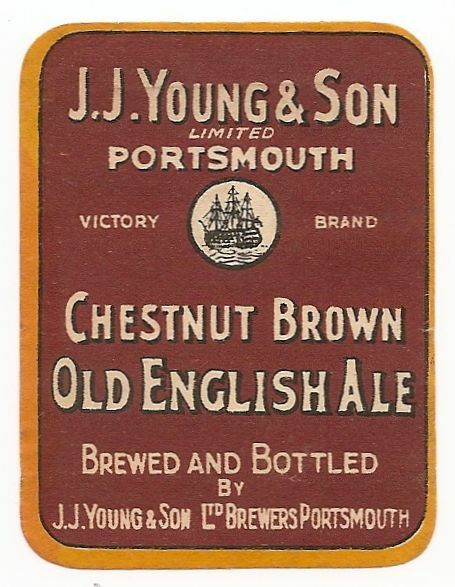 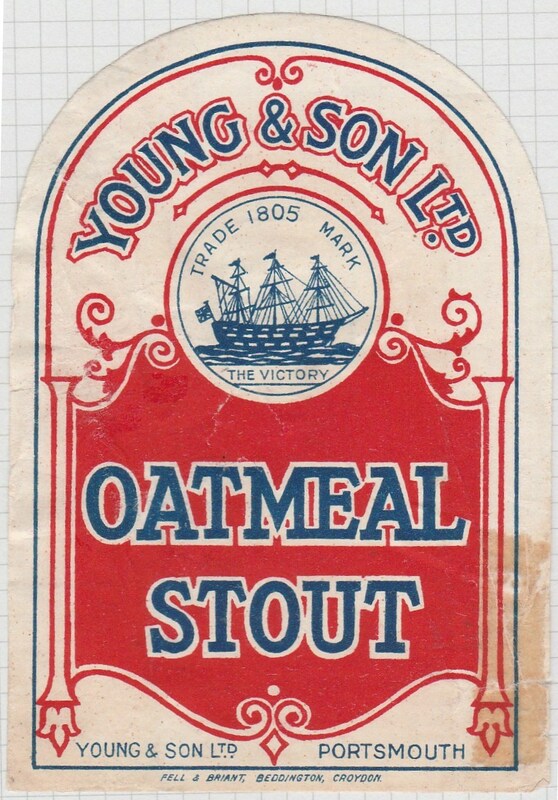 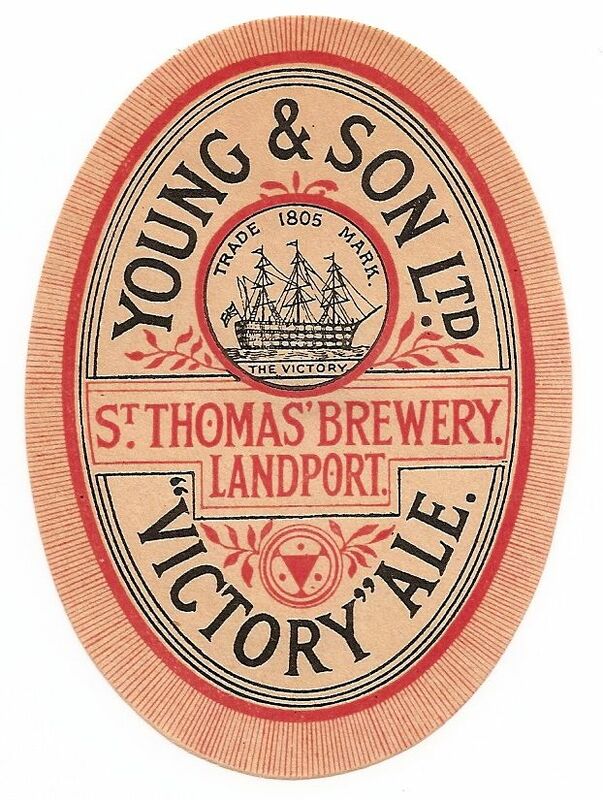 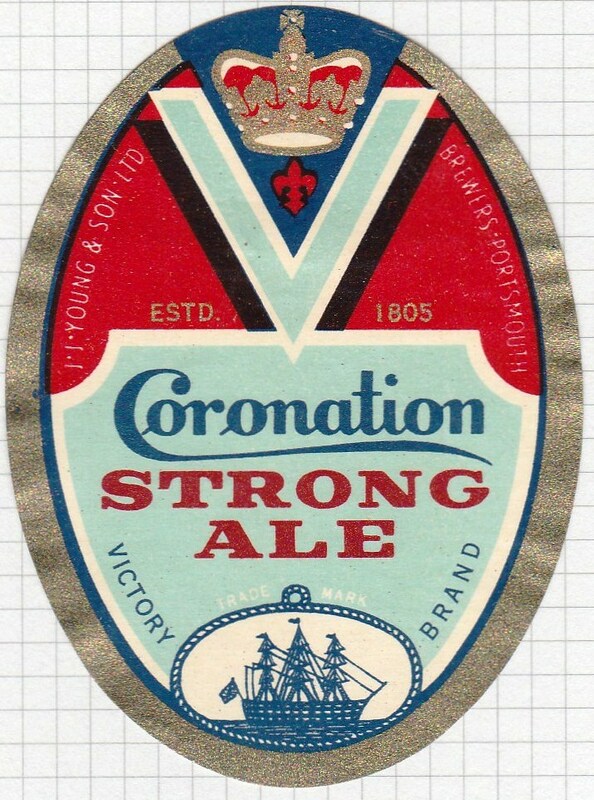 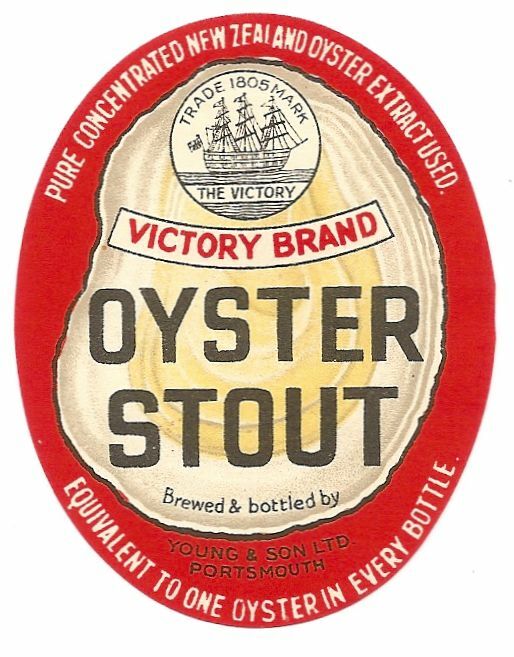 The St Thomas Brewery or later renamed the Victory Brewery was acquired by Young in 1860. 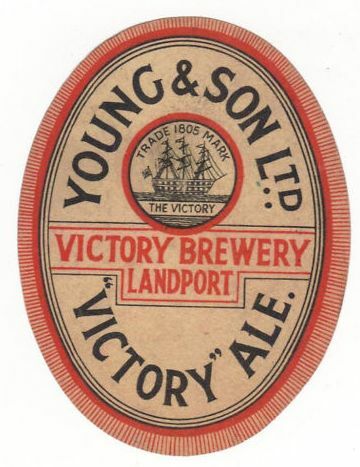 The brewery was taken over by George Peters Ltd who were wine & spirits merchants around 1914 and continued to brew until Peters was bought out by Friary Meux of Guildford and London in 1959. 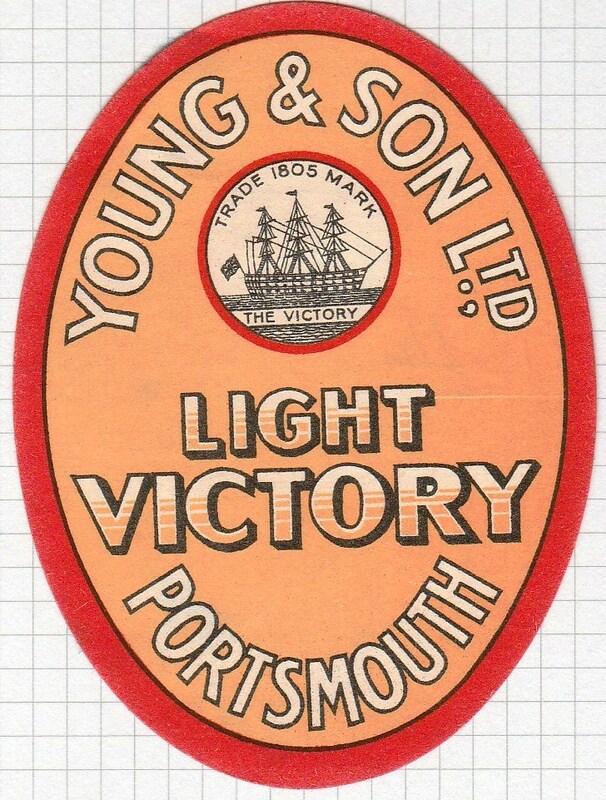 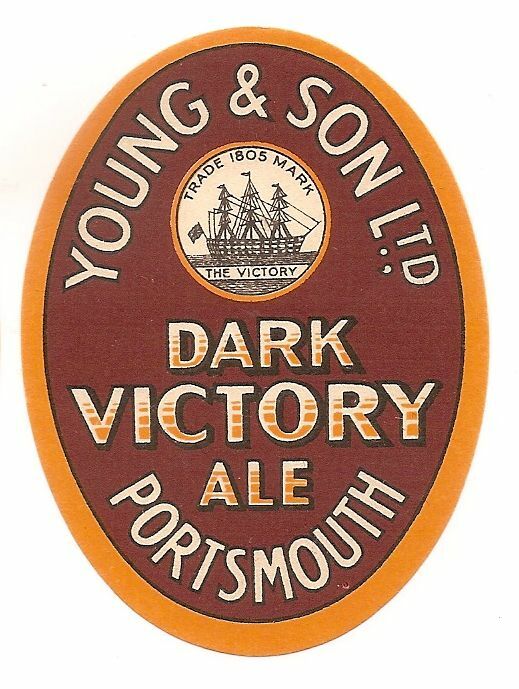 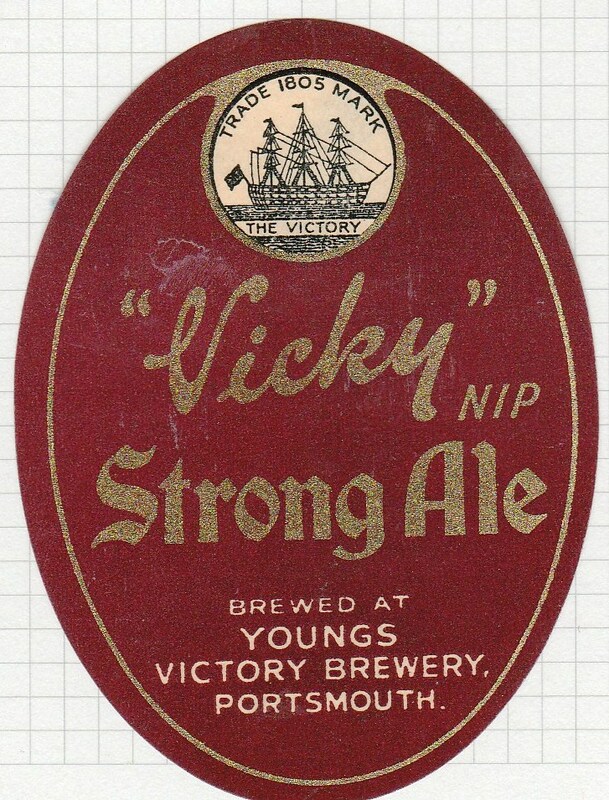 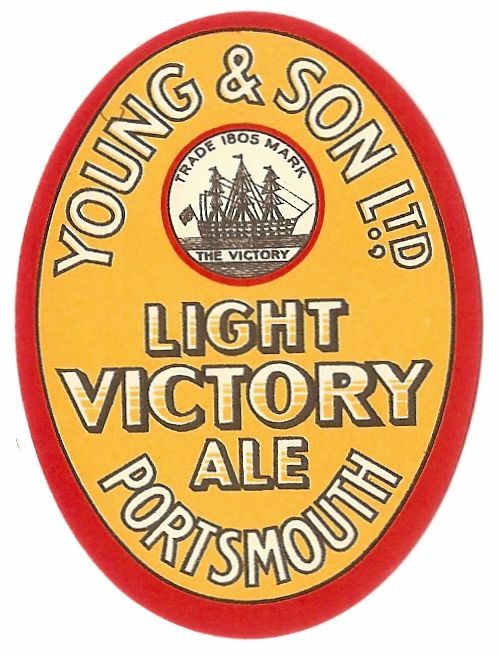 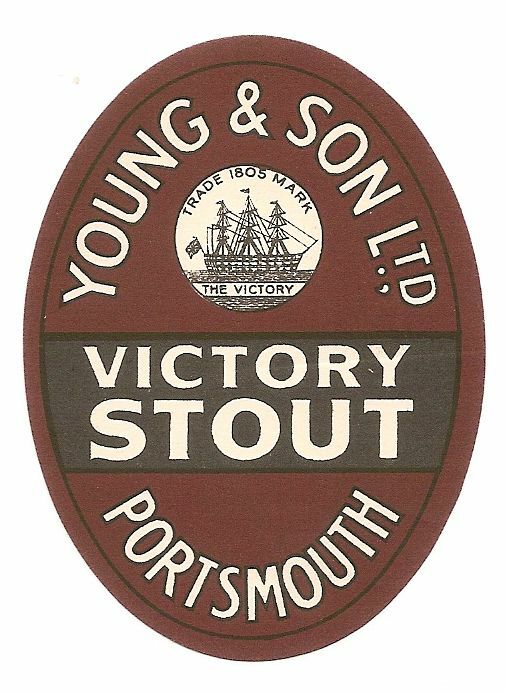 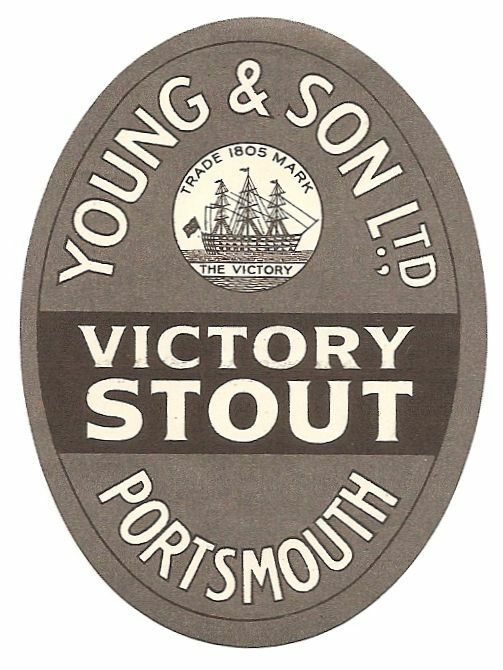 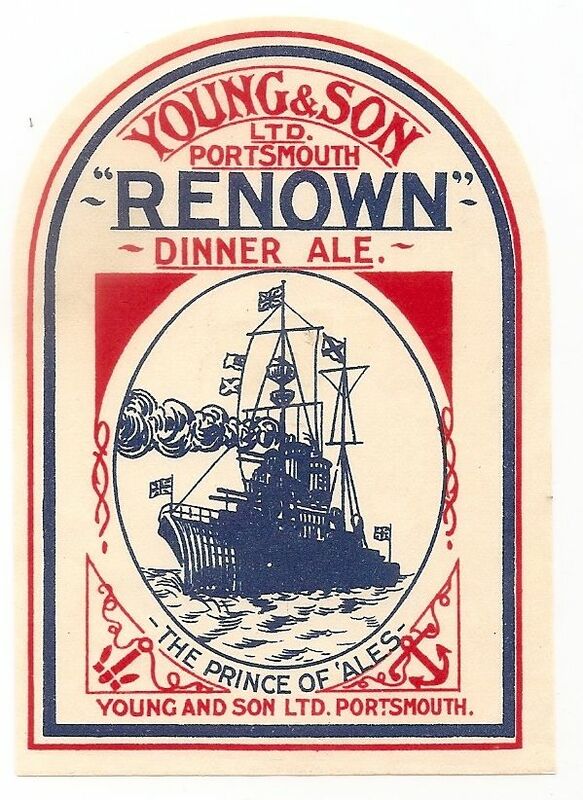 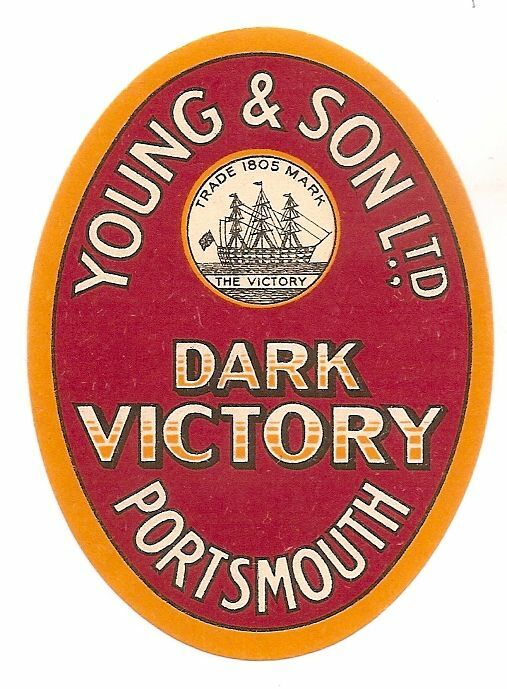 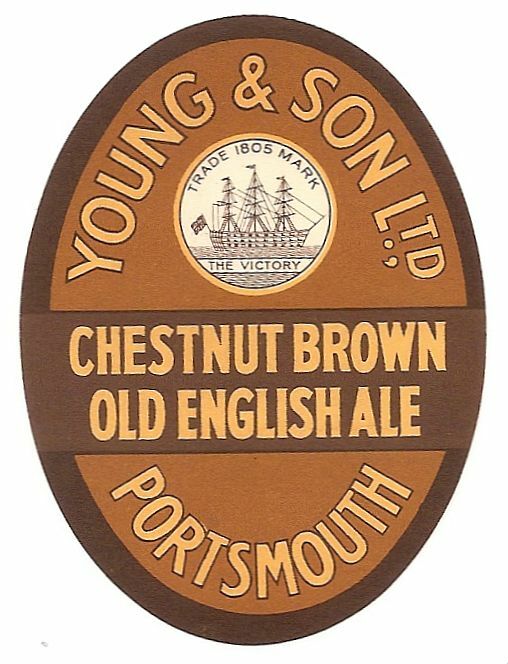 The Victory in both the name of the brewery and the beers is in honour of HMS Victory which has been a museum piece in Portsmouth Harbour since 1922. 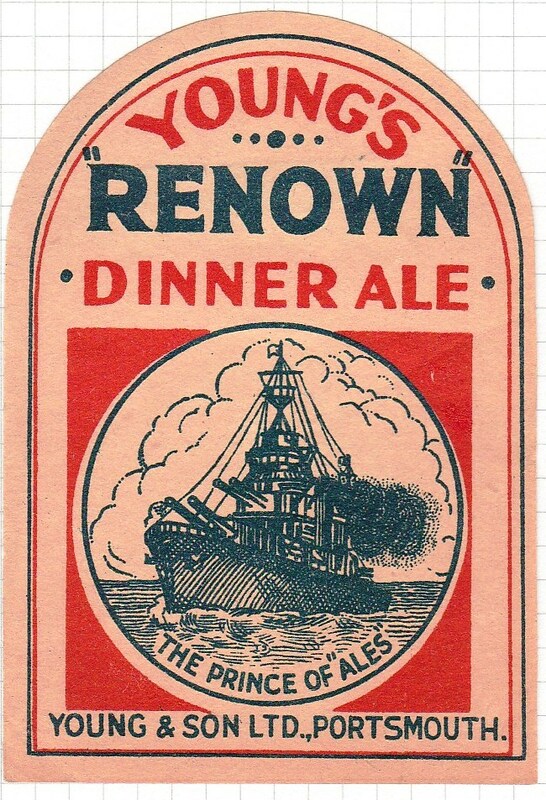 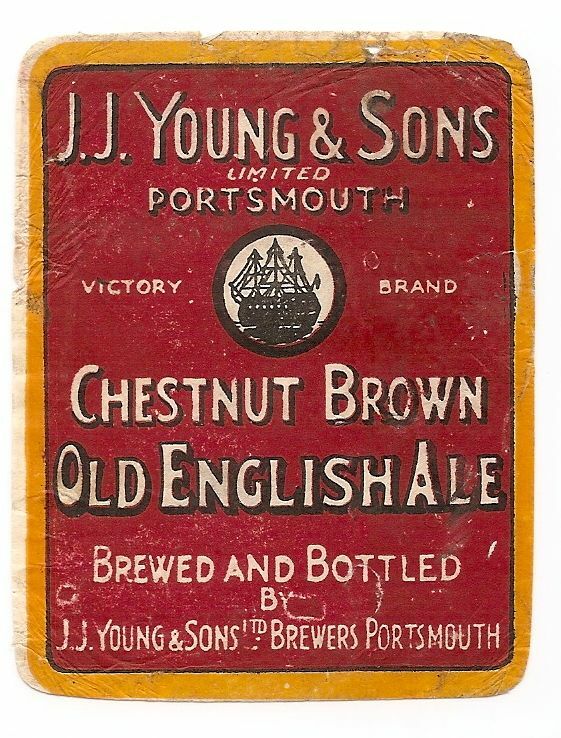 While excavating our garden , we founds lots of brown bottles with ‘ peters and sons ltd , Portsmouth . 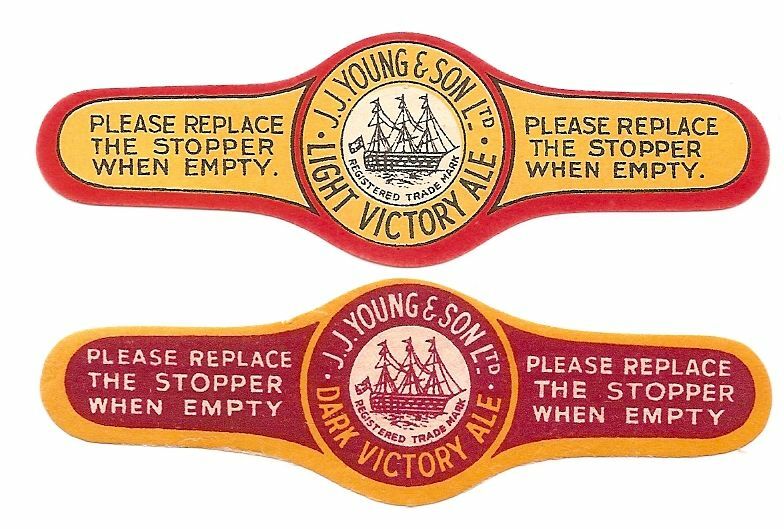 Would these be from a brewery that you know of ?